Creating a portal for a dedicated community of athletes, was challenging and rewarding at the same time. What the industry needed was a digital meeting place for the enthusiasts of cycling, where they could share their common passion, interact with each other, get the latest news of their favourite sport and obtain trusted cycling products. The idea of cyclingNOW emerged. 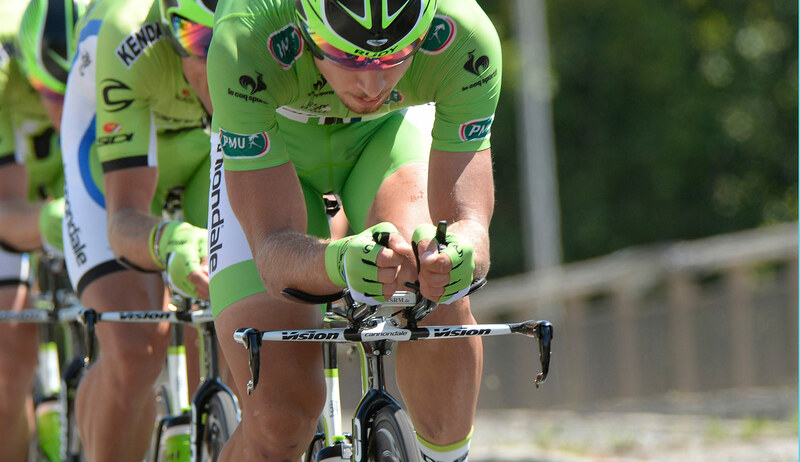 cyclingNOW project, included operations ranging from product and website design/development, to an extensive market research in order to track down competitive practices and market demand. 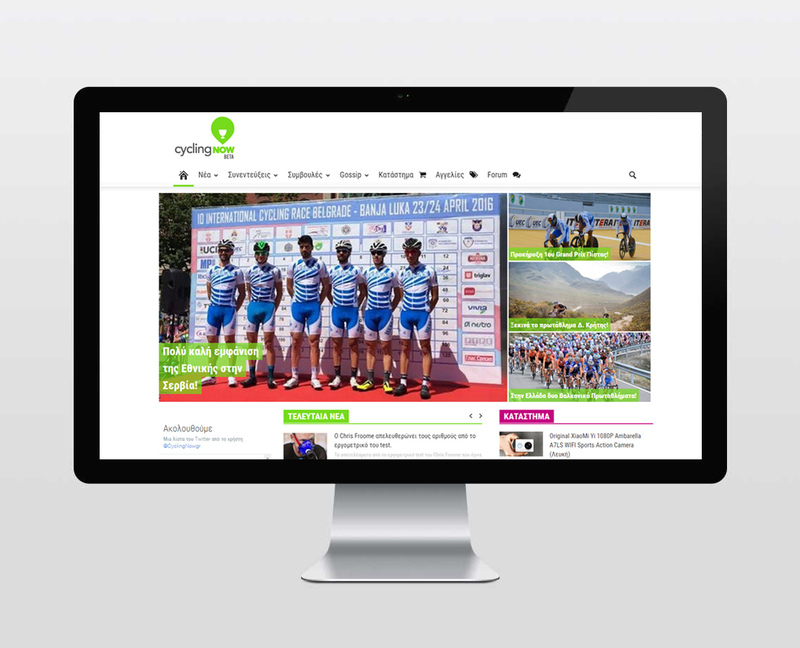 We designed the components of a strong Brand identity and a digital marketing mix to distinguish cyclingNOW as a valid cycling portal providing a complete experience to the visitors, gaining loyalty. At the same time Cyclingnow offers a strong motivation for collaboration to cycling businesses, creating an online marketplace for them in addition to extensive market reach and data analysis. Cycling Now portal, in line with our strategically composed business plan, includes an eshop to promote products from collaborative businesses and adverts, to upgrade equipment. A forum of discussion was also indicated, about tips, hands on, testing and videos, to create active involvement. It also includes domestic and global news feed and articles featuring professional guidance, advice and interviews. Apart from this content and variety of services aiming to offer a rich experience to the visitor, we expanded the web presence of cyclingNOW, applying a social media marketing strategy, search engine optimisation techniques, b2b offline and online marketing campaigns and digital advertising campaigns to raise consumer awareness. cyclingNOW is new to the market and it has managed to become one of the biggest portals about cycling in Greece, followed by more than 3,500 followers in social media, still counting.